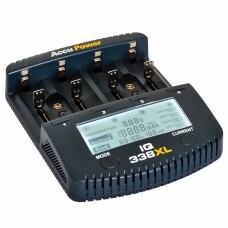 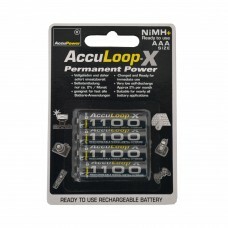 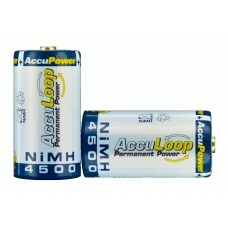 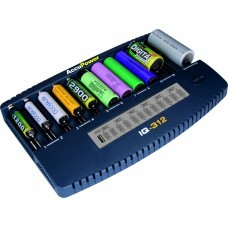 AccuPower IQ-312 Li-ion NiMH NiCd Universal Fast Charger with LCD display. 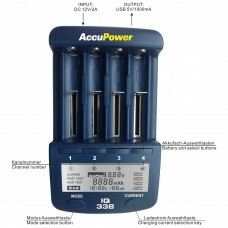 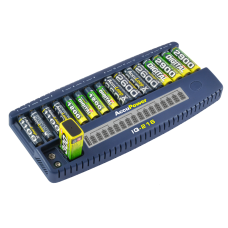 Highlights: For al..
AccuPower IQ216 NiMH NiCd 16 slot AA AAA 9V Battery Charger with LCD Display Highlights: Full..
AccuPower IQ338 Fast Charger and Analyzer Tester With the new AccuPower IQ338 charge or test most..
AccuPower ALL-IN-ONE IQ338XL: From AAA/Micro to D/Mono or 9V. 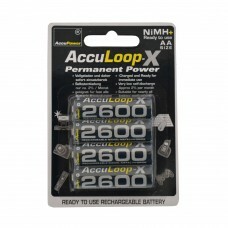 From 10350 to 26650. 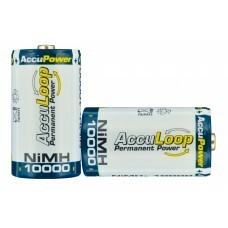 Ni-Cd / Ni-MH (1..